Does your addiction rob you of a balanced life, money, pleasure and self-control? 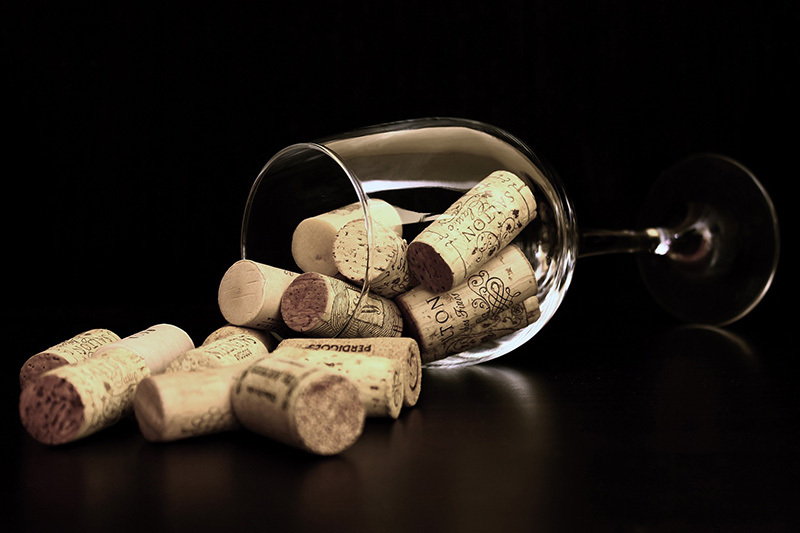 Each addiction will have a different physiological and emotional trigger for its behaviour and I use rapid methods for powerful effective results. From your initial session you will be empowered to effect change and strive towards a new, better, addiction free you. Do 12-step groups programme you to fail? When you repeatedly go to meetings, your subconscious mind is programmed to be powerless against the drugs and to believe that you have an incurable disease. You listen to stories of struggle and you are told that you should fear relapse. This makes no sense if you want to get over a problem. Calling yourself an addict is a constant reinforcement of your weakness. I believe that the repetition of the statement increases one’s susceptibility to relapse. 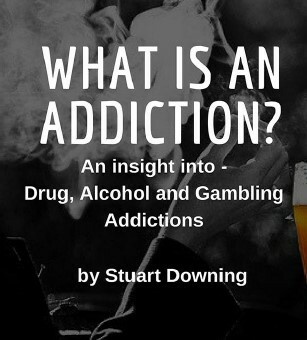 If a participant says, “I’m Steve and I am a drug addict,” it forces his mind to find all of the weakness and fear involved in identifying himself as an “addict”. The repetition over the years reinforces this belief. The negative memories and connections in his brain are constantly ignited by the repetition. 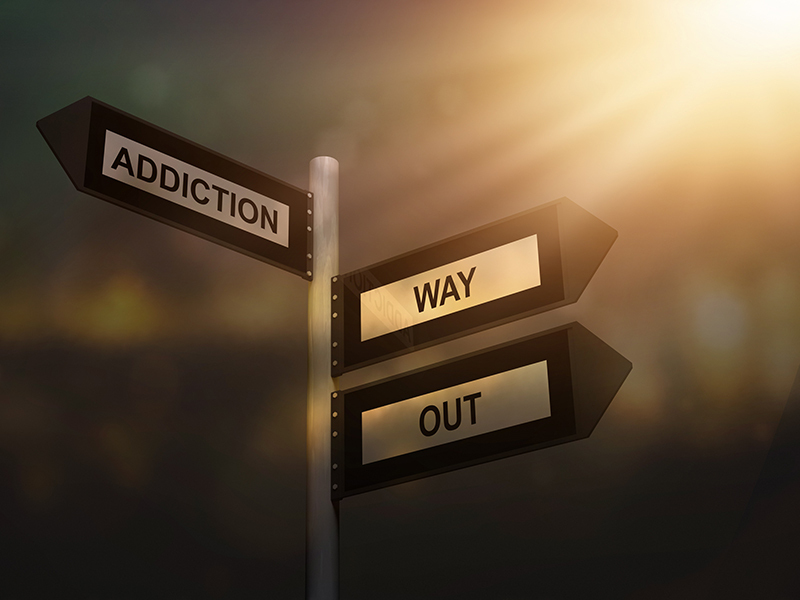 Dealing with an addiction can feel overwhelming, but taking the first step to free yourself of addiction is the most challenging step. 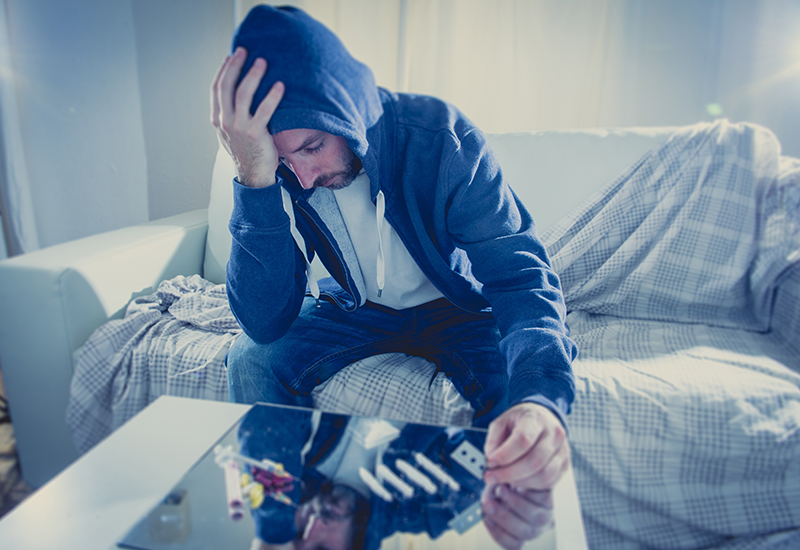 It is no surprise both Anxiety and Addictions have a tendency to feed off each other. If you suffer from anxiety, you may be tempted to turn to substances, alcohol, gambling or food to cope with your symptoms. If you suffer from an addiction, you often experience anxiety, hence, it makes sense to treat both. Anxiety often presents as irritability, restlessness and a difficulty in concentrating. Left untreated, it has a tendency to intensify and normal everyday problems become unmanageable. Family, money, health and possible future tragedies become an excessive worry. You may find yourself procrastinating more and suffering panic or anxiety attacks. Avoidance of social situations and events and feelings of awkwardness can normally develop, completing the cycle of misery! In certain situations, you could find you obsess regarding order or counting, personal comfort or security or maybe germs, dirt or touching. You may find these obsessions become a daily ritual and present as an uncontrollable negative trance state which you are unable to break. With a commitment to change, you can break free… Now ! Experience the transition from anxious to calm or compulsive to relaxed. Anxiety, Stress, Social Anxiety and OCD are all symptoms that can be very difficult to live with and inevitably affect your ability to function and your health. Relationship issues, work performance problems and serious health issues are all aggravated by anxiety over time, perpetuating a vicious downward cycle. Do not live a life of unhappiness, restrictive practices, missed opportunities and regret. Break free and create the future you desire and deserve. Live the life of your dreams and relish enjoyment in your journey through life! You will be surprised how powerful and empowering our sessions will be and the fantastic rapid changes we can achieve in a gentle, relaxed manner. You will be astounded as you regain control over your emotions and regain peace of mind and contentment. Can you imagine doing things you have dreamed of, that you never dreamed possible, situations and activities that previously anxiety, fear and stress have prevented you from achieving? Break Free and live your life with calm and happiness and addiction free. Call Stuart – 0121 403 3163 / 07825 599340 for a free 30 minute confidential consultation.